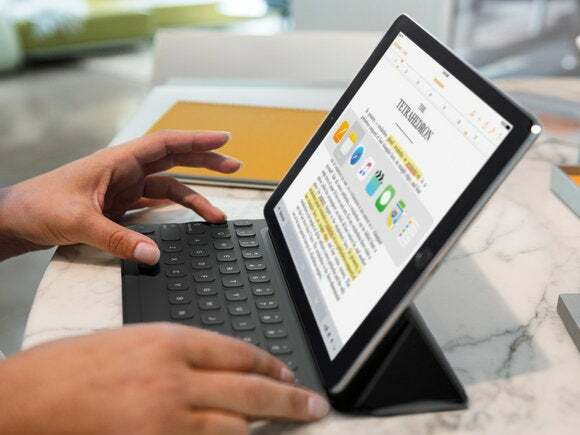 This week, Glenn interviews three people in vastly different professions who have brought the 12-inch iPad Pro into their work lives in a big way. The iPad Pro isn’t going to be everyone’s be-all-end-all, do-everthing device—no single thing is, not even one from Apple. But doing your best work is all about finding the exact mix of tools and technology that’s right for you, and the iPad Pro is making its presence felt in a wide variety of careers. This week, Glenn interviews three professionals who use the 12.9-inch iPad Pro either as their primary machine, or at least to do a lot of the work they used to do on a desktop or portable Mac. They are: Chip Suddereth, a school administrator by day and podcaster by night. He’s the host of Two-minute Time Lord and the cohost of Audio Guide to Babylon 5. Tom Bridge is an IT and system administrator, and a principal at Technolutionary. Finally, Jeff Zugale is a storyboard artist and spaceship illustrator, which is the coolest job description I’ve heard all day.